The answer to this question was mixed by the policymakers across all 47 water ministries of the first devolved county governments in Kenya. Political, socioclimatic and spatial factors influence to what degree county policymakers assume responsibility for the water service mandate. 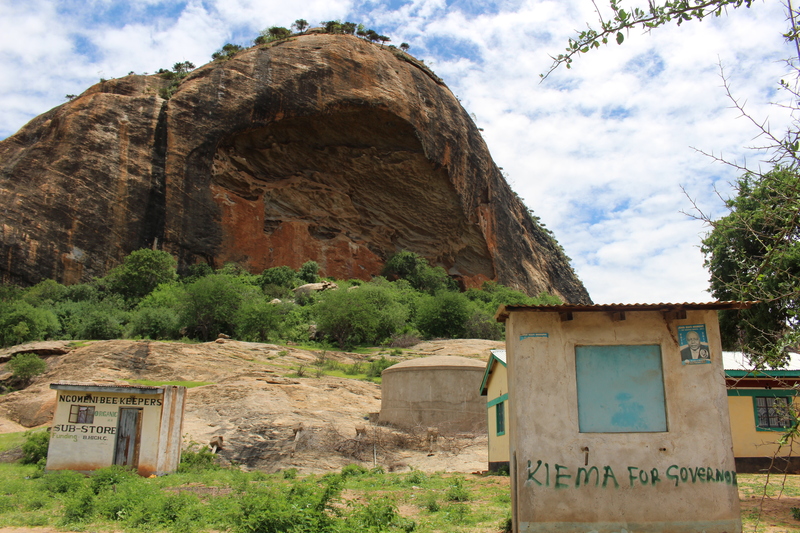 A new article published in Geoforum* presents novel insights into Kenya’s devolution and water service reform drawing on perceptions by all devolved county water ministries. Improving water services is a well-rehearsed political instrument to win public support against a backdrop of a wide range of hydro-political realities in Africa. The article examines whether devolution to Kenya’s 47 counties advances the constitutional mandate for the human right to water. Specifically, it examines which factors influence decision-makers’ perception of their responsibility for water service delivery in their counties. 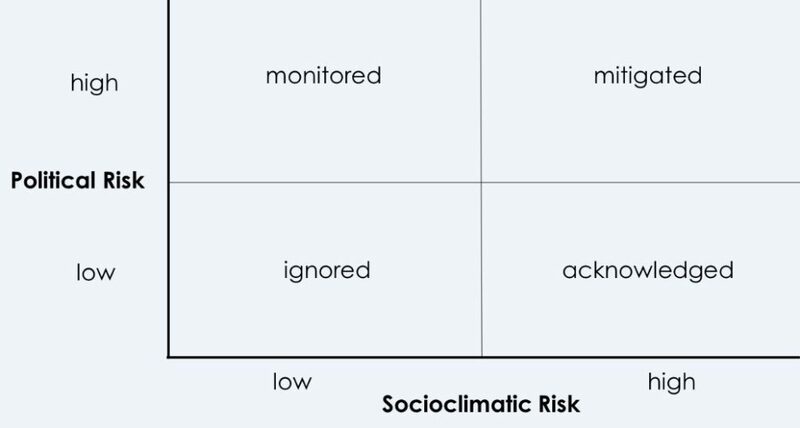 Drawing on interviews from all county water ministries, a sociopolitical risk model leveraging public choice theory is developed and tested. Information on election margin, climate risk, urbanisation, poverty levels, water budget and citizen satisfaction is modelled to explain variations in the policymakers’ perceptions of their responsibilities. Results reveal that county water ministries recognise increased political responsibility for the poor outside current provision areas across water quantity, quality, accessibility and non-discrimination criteria. Affordability is the most contested criterion, with only a limited number of counties accepting responsibility. High socioclimatic risks and narrow election margins are likely to boost the devolved duty-bearers’ perception of responsibility for improved water service delivery. 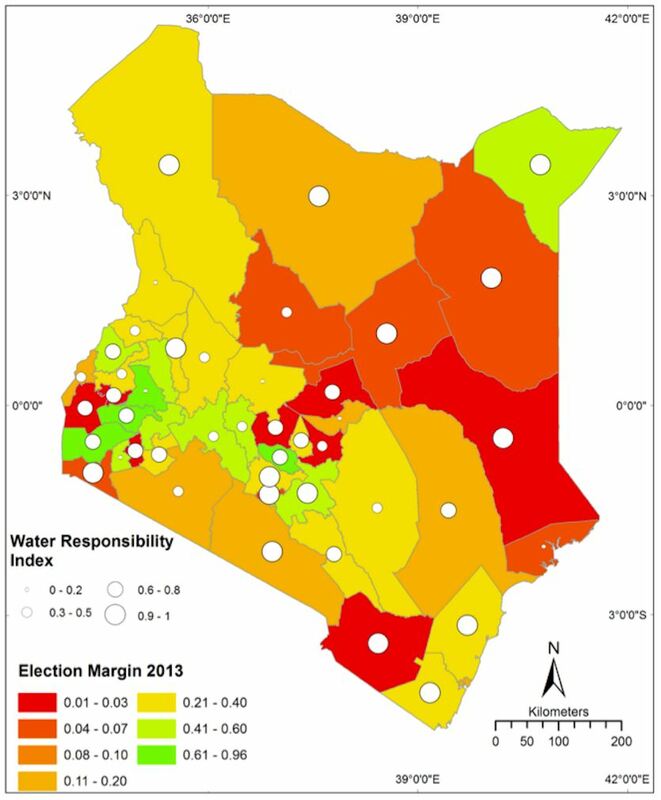 These variable factors demonstrate the interdependence of spatial and political dimensions during Kenya’s devolution process and promote the conclusion that independent and strong regulation is critical to realising the human right to water for the great majority of Kenyans living in rural areas and facing unpredictable climate risks. First, the allocation of adequate financial resources appears to be the strongest limiting factor for the recognition of responsibilities and their translation into actual water service delivery. Major investments are made in new infrastructure development for water services. However, without a higher priority on monitoring and maintenance provision, the sustainability of this infrastructure is not provided and SDG goal 6.1 is unlikely to be achieved in the long term. Second, the wide variance in the decision-makers’ perceived responsibility for the water service mandate needs to be addressed across the human rights criteria so that regional disparities do not grow and transformative development is sustained, especially in rural, marginalised areas. This highlights the importance of spatial concepts of central–regional, interregional and urban–rural relations for political decision-making and the crucial role of regulation at the national level for universal coverage. Third, it appears that a healthy level of democratic competition in the gubernatorial elections drives the water service agenda and the fulfilment of the constitutional obligations. At the start of Kenya’s second term under devolution with 47 county governments in charge of the provision of services in sectors such as water and health, this study observes that the devolved duty-bearers generally adopted a target-oriented approach towards the implementation of the constitution so as to achieve progressive realisation of the human right to water during the first phase of Kenya’s devolution process. Their perceived responsibility appears to focus on the poor in underserved areas. While inequalities remain, devolution has evidently been tapped for progress towards target 6.1 of the sustainable development agenda. Finally, responsibilities across the human rights criteria are driven by a number of political and socioclimatic factors. Countries do not respond uniformly, especially if they have a devolved system of government. Globally, the question whether the targets of the 2030 Agenda for Sustainable Development are achieved begins with the acknowledgement and uptake of the mandate by duty-bearers, before actual progress can be measured, and depends on each country’s and its subnational institutions’ sociopolitical and geographical realities. Koehler, J. 2018. Exploring policy perceptions and responsibility of devolved decision-making for water service delivery in Kenya’s 47 county governments. Geoforum 92: 68-80. Johanna Koehler is a DPhil scholar in the Smith School of Enterprise and the Environment supported by the Oxford University Clarendon Fund. This research was also supported with funding from the UK Natural Environment Research Council, the UK Economic and Social Research Council and the UK Department for International Development for the UPGro programme on ‘Groundwater Risk Management for Growth and Development’, the UK Economic and Social Research Council for the ‘Mobile payment systems to reduce rural water risks in Africa’ project, and the UK Department for International Development for the ‘REACH: Improving water security for the poor’ programme.